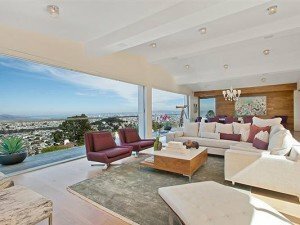 Most expensive SF home sales – mapped! This is for the high-price-tier index for the 5 county San Francisco Metro Statistical Area (MSA). The home values of the city of San Francisco itself (not reflected on the two charts below) went up more in run up to the financial markets crash of 2008, then declined less with the crash and now is recovering more quickly in 2012, than the entire 5 county MSA market. What changes did 2012 bring for renters? Is the mortgage interest deduction at risk?